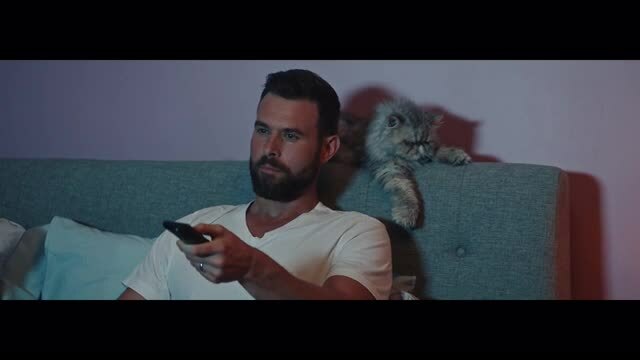 This spot for FUBOTV introduces us to a guy who’s a dog person but is stuck with a cat thanks to his wife. This cat is totally uncooperative as evidenced in different scenarios including when our gent puts a leash on the feline and tries to take it for a walk. Luckily life doesn’t always have to be like this. Our male protagonist can successfully cut the cable cord and get all the sports he wants--and his family all the entertainment programming it enjoys--via FUBOTV.